> Blog > Generator > Why Do You Need a Surge Protector? 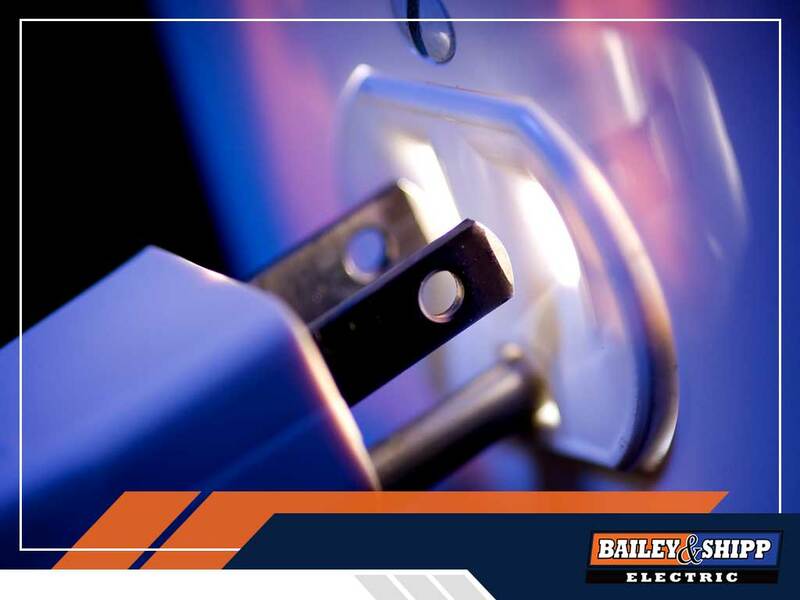 In this post, your local residential electrical repair experts from Bailey & Shipp discuss why you need surge protection in your home. All electronic appliances are prone to power spikes due to lightning, faulty wiring, short circuits, downed power lines, tripped circuit breakers and switching events. The normal voltage for most homes is 120 volts. A power threshold that’s more than 120 volts can instantly damage your device or reduce its lifespan. When a power spike occurs, surge protection drives the excess flow of voltage into the ground, protecting your device from damage. Usually, surge protectors are installed in communication structures and power distribution panels. Choose one that works well for your electronic devices and electrical system. Make sure you have the right type of surge protector and that it’s properly installed by licensed residential electricians like Bailey & Shipp. It’s important to know the difference between a surge protector and a power strip. Power strips provide you with more outlets, while surge protectors absorb excess voltage and direct it into the ground. It pays to read the label of the products you purchase. You’ll know if your surge protection device meets safety and quality standards if it has a UL seal. Look for a surge protector that can be triggered by 400 volts or less and that has a response time of less than one nanosecond. At Bailey & Shipp, we’re your leading provider of electrical and generator installation services. We can help you with all your electrical needs, even in the evening and on weekends. Call us at (410) 517-0900 or complete our online contact form. We serve clients in Columbia, MD.